Welp , was anyone expecting anything different? Left 4 Dead it is not. It’s a rare zombie game that I have no interest in playing. Don’t worry Tom, there is always request wednesday! To be honest, I can’t imagine that I won’t try it at some point anyway. So by “no interest in playing”, I should have written “less interest in playing than you’d expect given that it’s a zombie killing game”. Ha ha! 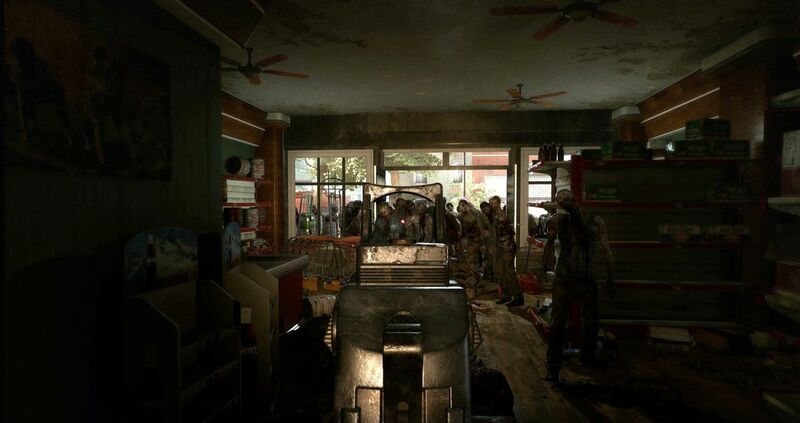 You’re going to play Overkill’s The Walking Dead. The Walking Dead barely made a splash. I wonder how far along in development Psychonauts 2 and System Shock 3 are? If the latter’s too early, would another publisher even bother picking it up if Starbreeze don’t have the resources to continue supporting development? Lets create a new edition and sell it at half price with dlc as an option! Starbreeze’s CEO leaves, and the company’s going into reconstruction. Once known for its ultra-wide field-of-view VR headsets, StarVR appears to have priced itself out of the market, and soon will either be sold or closed. Yikes. 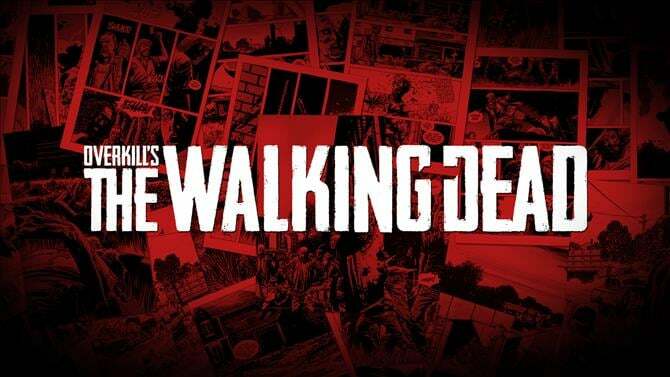 I imagine the insider trading charge stems from someone dumping a lot of stock just prior to the release of the poor sales figures for Walking Dead and the delisting of company stock on the exchanges. Also, $3200 for a VR headset should be a crime as well. Sheesh. From Resetera: Swedish business site Veckans Affärer posted an article yesterday about how Nordea (the biggest bank in Sweden) did an analysis on how the future of Starbreeze’s stock is looking. The stock was at the time of the article valued at 60 öre (which is about ~$0,067) and he potential future value ranges from 3 kronor (~$0,33) on the high end with a successful reconstruction to 0 kronor (which is about… checks notes… $0) and mentions of assets being sold in a “fire sale”. While Overkill hasn’t officially confirmed this yet, Sony’ started getting the word out to players that the console port’s been canned. 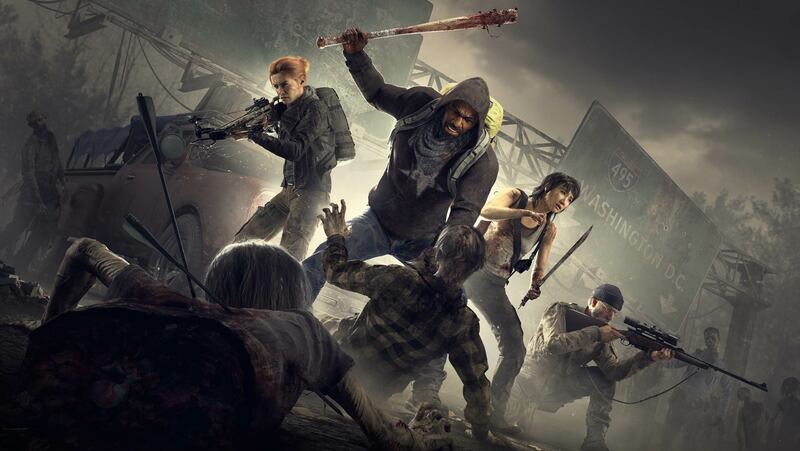 Yesterday Starbreeze announced they made $3.7 million in revenue from Overkill’s The Walking Dead sales, after spending $150.5 million of the game’s development and various other cancelled projects. 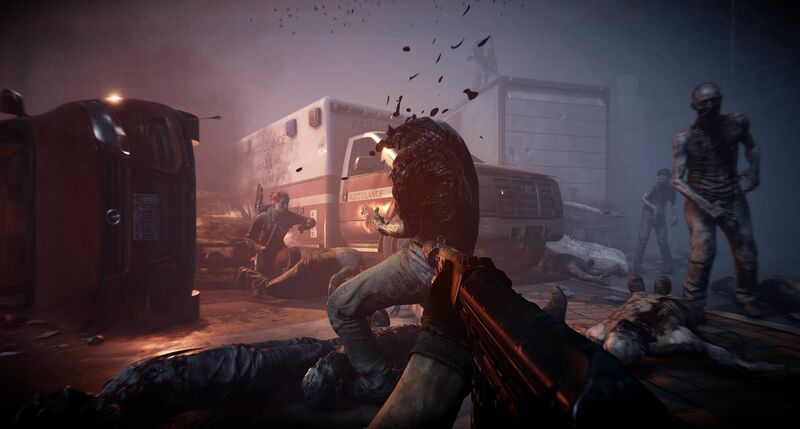 Sony has started e-mailing all players who pre-ordered the game on PlayStation 4 and has begun issuing refunds, because the publisher has told them that the game has been cancelled.